At this day India got freedom from the British rule after long years of slavery. 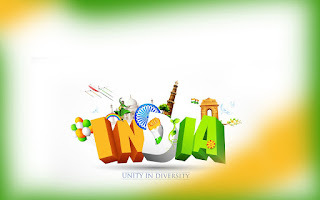 It has been declared as the National and Gazetted Holiday all across the India in order to independently commemorate the independence of the country from British Empire on 15th of August in 1947. 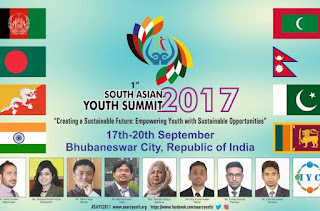 The first South Asian Youth Summit-2017 is all set to be organised in the Bhubaneswar City of Indian state of Odisha from September 17. Prime Minister Narendra Modi launched a website to honour all the gallantry award winners since Independence. The portal will preserve and tell the stories of our bravest men and women, civilians as well as armed forces personnel". Trains falling into rivers and coaches catching fire will be common sights in the country’s first ‘railways disaster management village’ expected to come up on the outskirts of Bengaluru by December next year. 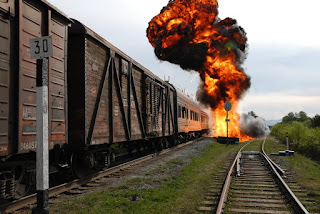 The focus is on imparting state of the art training on rescue, medical relief and rolling stock restoration techniques in a classroom and also using various simulated teaching aids. However, it is the practical reproduction of accidents on site and the ensuing rescue operations that are being touted as the big ticket venture. A global authority in infusion therapy launched India's first online course on Infusion Therapy for nurses, under which it aims to train over 3,000 nurses in the vital medical procedure. Announcing the initiative, which will boost nurses even in rural parts of India, INS said that utilising the reach and ease of the digital platform, the course will enable members to access the various infusion therapy modules and presentations through its website. Infusion therapy means the administration of a drug intravenously, but the term also may refer to situations where drugs are provided through other non-oral routes, such as intramuscular injections and epidural routes. The UN World Health Organisation (WHO) said on Sunday it had not recorded any case of polio disease in Somalia in the last three years, declaring the country polio free. The development has been specially noticed after Telenor, a major operator in Norway, increased the speed on individual subscriptions last September. Telenor is one of the three operators in Norway that have built their own mobile networks which other operators are hiring. The Netherlands and Hungary are ranked number two and three on the list of the world’s fastest mobile networks. 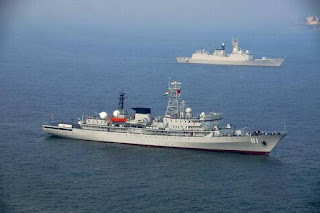 Despite growing tensions with China, Indian Navy would join the People’s Liberation Army (PLA) Navy in a maiden maritime search and rescue exercise to be chaired by Bangladesh at the Indian Ocean Naval Symposium (IONS) in November this year. The IONS is a regional forum of Indian Ocean littoral states, represented by their Navy chiefs, launched by India in February 2008. It presently has 23 members and nine observers. Over 100 delegates from 10 ASEAN countries - Brunei, Cambodia, Lao PDR, Myanmar, Malaysia, Indonesia, the Philippines, Singapore, Thailand, and Vietnam - will participate in the India-ASEAN Youth Summit to be held in Bhopal from August 14-19. The exercise will mark the 25th anniversary of the ASEAN-India dialogue partnership in the ongoing year and also the commemorative years theme of "Shared Values, Common Destiny". 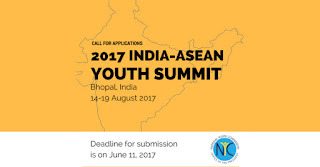 Apart from the 100 delegates from ASEAN countries, the summit will also have participation of 75 youth leaders from India. 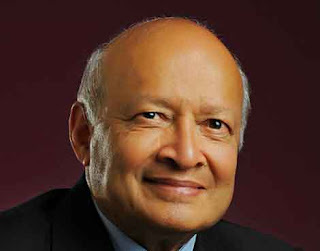 The US-based Marconi Society has announced its Lifetime Achievement Award to Indian-born Stanford University professor Thomas Kailath, for his outstanding contributions to modern communications. The society named after Nobel Laureate Guglielmo Marconi (1874-1937), who invented the radio, was set up in 1975 by his daughter Gioia Marconi Braga through an endowment. It annually awards individuals whose scope of work and influence emulate the principle of "creativity in service to humanity" that inspired Marconi. Santosh Sharma was today appointed as Chairman and Managing Director of Hindustan Coper Limited (HCL). He is at present Director (Operations) in the HCL. 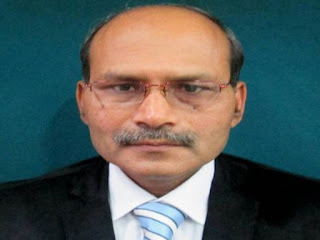 Emandi Sankara Rao has been appointed as Managing Director and Chief Executive Officer of IFCI Ltd. 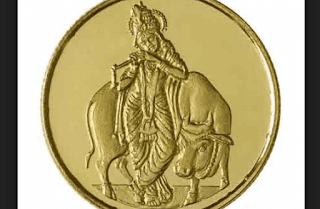 He is at present working as Director and Chief Executive Officer of IIFCL Asset Management Company Ltd. Automobile major Tata Motors announced the appointment of finance professional P.B. Balaji as the group’s new Chief Financial Officer from November 2017. Balaji’s appointment is expected to drive financial performance and bring greater vigour to operations and investment decisions across the different entities. Balaji is a global finance professional with over two decades of experience in the corporate sector. 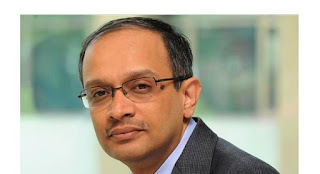 He started his career with Unilever in 1995 and worked in different corporate finance roles across Asian markets, Switzerland, UK and India. Since 2014, he has been heading the finance function as the Chief Financial Officer of Hindustan Unilever, a $6 billion enterprise. Rajya Sabha TV is owned and operated by the upper house of Parliament. 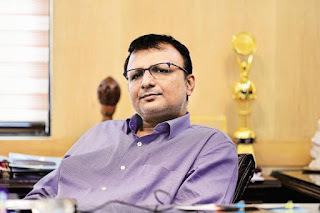 Vempati, formerly a part-time member of the Prasar Bharati Board, was appointed as the Chief Executive Officer (CEO) of the public broadcaster in the month of June.